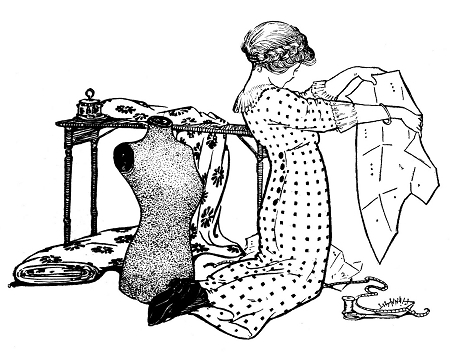 Private sewing lessons are perfect for people who want one-on-one attention. Take a private lesson on your own or with a friend at our sunny North Oakland studio with up to two people for the same rate! Private lessons must be completed within 3 months of date of initial purchase.